We sell pre cut mats and custom picture frames in any size, color and quantity. We also sell custom matting, backing boards, clear bags, show kits, matboard value packs & custom plexiglass. Choose a matboard in any size up to 32" x 40" to precisely match your art. Crescent matboards are made in America & available in hundreds of colors. 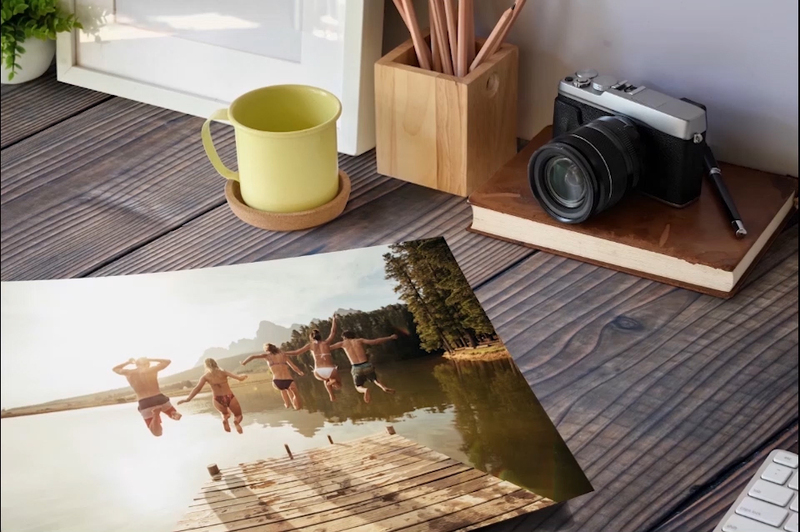 Make your photos, prints, diplomas and art stand out. Choose from dozens of finishes in wood, metal or polystyrene in any size up to 32x40". You can even customize your backing material and plexiglass for complete control. The more you order, the more you save, and with no minimums! For wholesale customers we offer discounts of up to 73% off, but if you need just 1 or 2 products we are happy to serve you as well. Free shipping on most orders over $50 and only $9.95 otherwise*. Everything is cut, assembled and shipped from Atlanta, GA within a few days and is guaranteed to arrive on time and in perfect condition. * Over size, rush service & shipping to HI, AK and PR extra. Beautiful and delivered as promised!